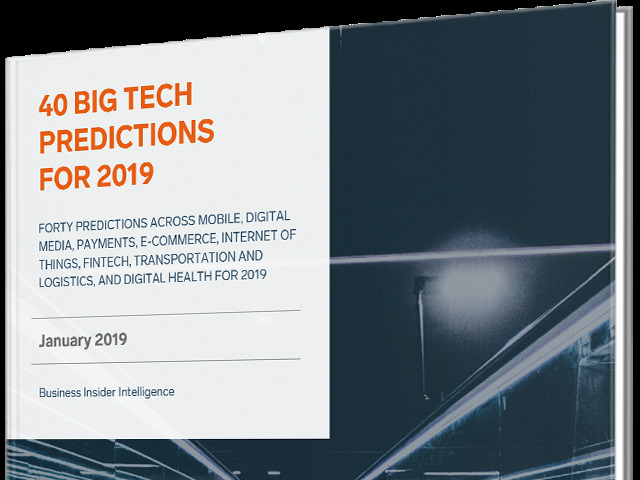 Business Insider Intelligence lays out its 40 Big Tech Predictions for 2019 across tech, media, finance, and more. Suburban counties around big southern metropolitan areas grew quickly. 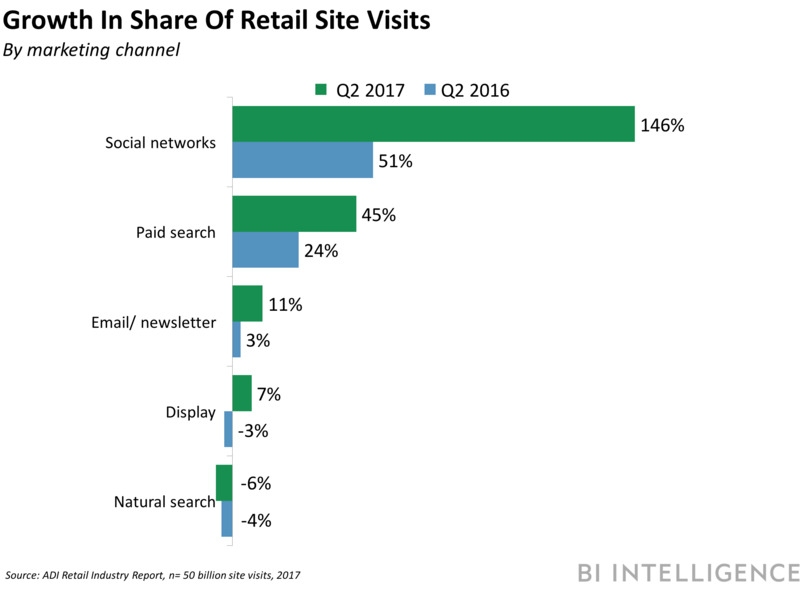 In this 2018 report, BI Intelligence examines the advantages and disadvantages of each platform, and reviews case studies of successful campaigns that helped boost conversion and increase brand awareness.